Home » The Quest Blog — has moved! 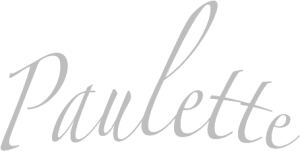 http://www.paulettereesdenis.com/blog/ » Paulette Rees-Denis and Gypsy Caravan Tribal Bellydance, Paulette Rees-Denis--Life Coach » My worlds collide in such a great way! My worlds collide in such a great way! Greetings from the tribal road! Boise Idaho this weekend where I am teaching and performing at Akasha’s Tribal and Improv Fest, along with Gypsy Caravan Dance Company dancer and Master Teacher, Amanda Richardson! I love sharing this dance (you know that already! ), and all things GCTB! The body wellness, the positive energy, the momentum dancing gives us, the connection –global– that we get from stepping up and joining in, the words and inspiration, beauty and the many opportunities to share your sacred rebel-ness and divine goddess-hood! And when my business brain, transformational coaching and creative body and soul worlds collide, how over the moon am I? When I teach my Collective Soul’s, with GCTB and Tribal Grooves Teacher Training, Dance and Desire, whether in person or online, I get to share all of that, the business of dance and leadership, the ideas of entrepreneurship and how to get your business started or kick it up a notch, plus the skills and body wisdom that go into the dance and movement inspiration and physical and spiritual wellness. And guess what’s coming up? I’ve been invited to be on the COVER of Business Heroine Magazine!!! OK, so I’m just a bit excited :), and honored and delighted! Business Heroine is dedicated to “the entrepreneur who says she will, and does.” This online magazine features women in business who have decided to break free of the mold and create life according to their own design. I really resonate with the vibe of this magazine and I think you will too. Excited to be featured very soon! Have a look and keep an eye out for my upcoming article! And let me know what you think! So grateful for you sharing your space with me and joining in our life’s journeys together! I am super excited to offer another series in Portland! 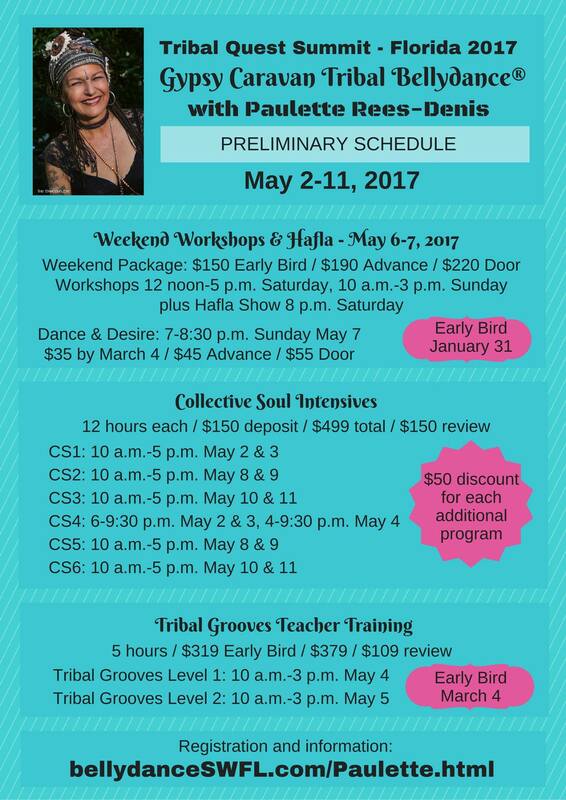 AND Tribal Grooves Teacher Training Levels 1 and 2! 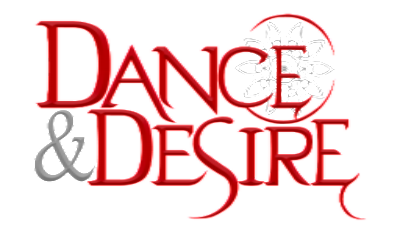 I am beside myself excited with how our Tribal Quest Summit is shaping up in southern Florida this coming May… Are your ready to jump into those dance intensives you have been wanting? Ready to take a trip and dance with your global sisters? Get certified to teach Tribal Grooves? and so much more… Do join us! Our gathering place of a like-minded tribe for women, of women who want to dance with life, move and share, who need support, who wish to dive in, who want to shine, to desire to honor their bodies, who want to be accepted as they are, or who want to make some changes that feel important to their heart and soul, who want prompts to get their groove on, who want to succeed, try something different, who want to be seen, and ultimately, who want to celebrate themselves and each other, in this global grouping of fabulousness! And make sure to subscribe to THIS blog!